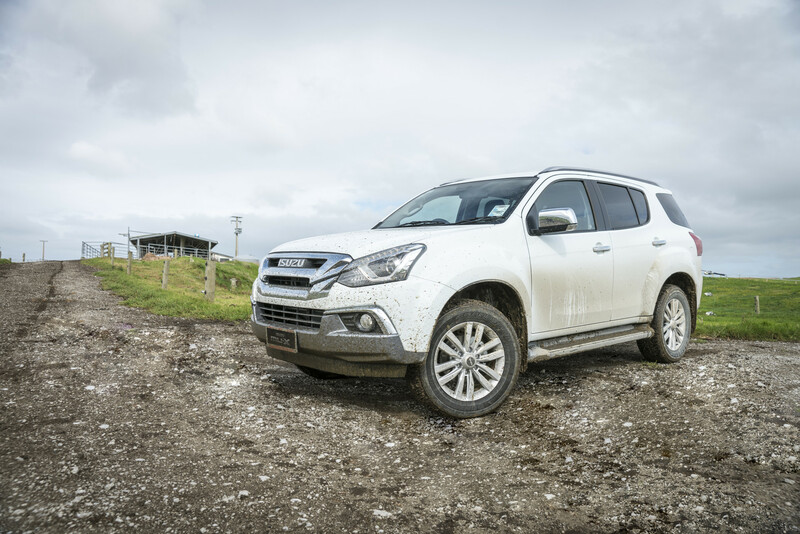 Cloaked behind the sleek exterior lines of the Isuzu MU-X SUV lies a smartly designed interior that creates a wealth of space for all of the family - and then some. There's room for you and a team of six to travel safely, securely and in comfort. Wide door arches make access for passengers a breeze, when exploring your sense of adventure off road there's strategically placed assist grips to help keep you grounded. Whether you’re driving around town, out on the open road or towing uphill - the MU-X SUV has a 3 litre turbo diesel engine that makes light of the work, and with a 3,000 kg braked tow rating, towing your boat or trailer has never been easier. The new Bi-LED projector headlamps with Day Time Running Lights (DRL) emphasise the flowing lines of the vehicle, giving an assertive appearance while providing better vision and cutting glare for oncoming motorists. The Isuzu motorsports team took part in the China Silk Way Rally, driving from Russia to Kazakhstan and finishing in China. There were 33 cars that started the rally and only 23 that finished. Of those that started, five were production cars - just like those at the local car dealer which have only been modified for safety - yet only two made it to the end. 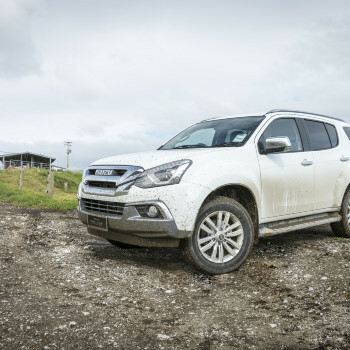 Out of the remaining two, the Isuzu MU-X finished first with a lead over over 200 hours.